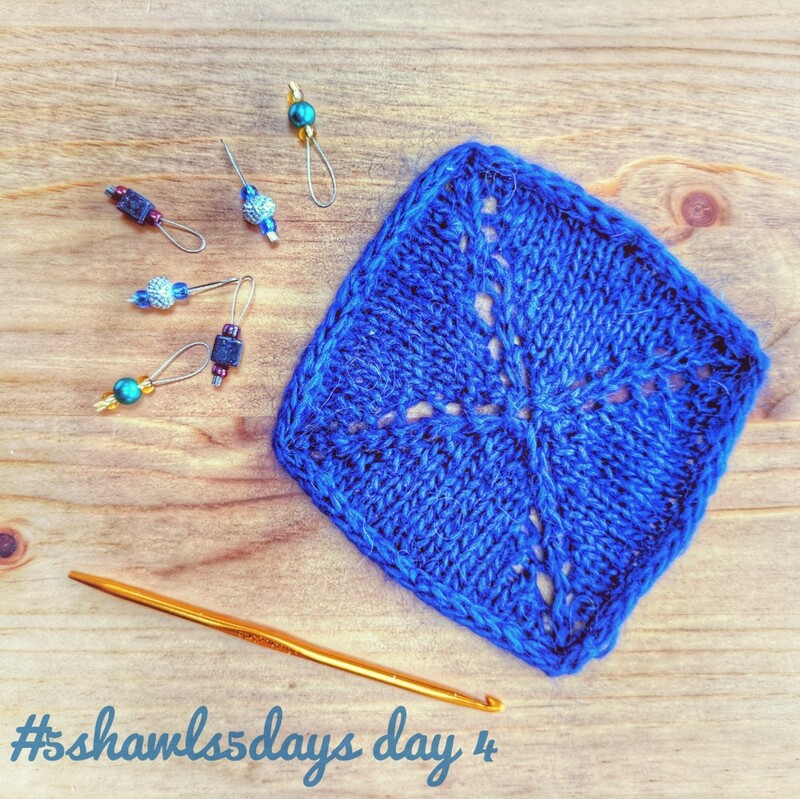 Square Shawl: 5 shawls 5 days challenge | Curiousity? This entry was posted in knitting, review, yarn. Bookmark the permalink.